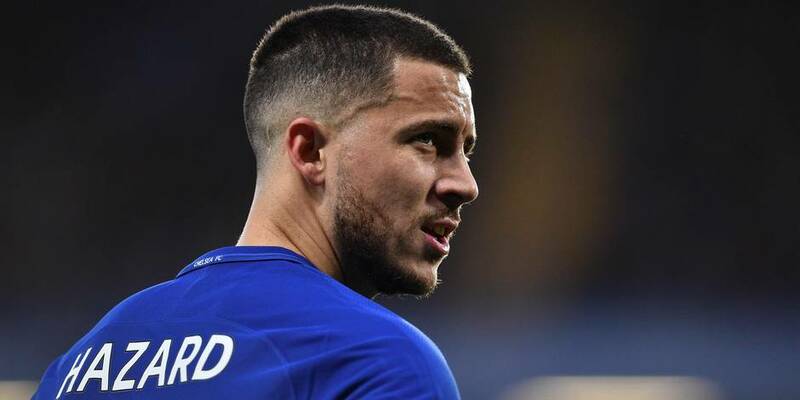 Chelsea forward, Eden Hazard, has revealed that he decided to remain in the club because of the coach, Maurizio Sarri, who had told him that the wanted him to be one of the best players in the world. 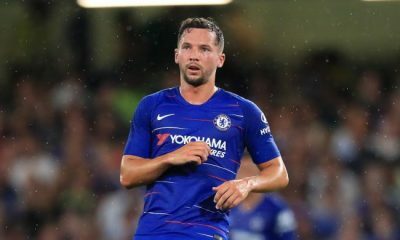 The forward had been linked away from Stamford bridge with Champions League holders, Real Madrid showing interest over the past two seasons. 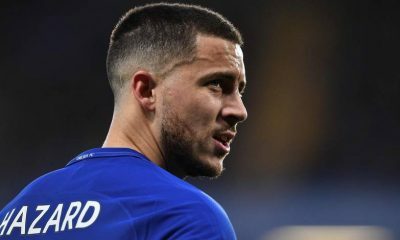 While giving the details of the conversation he had with Sarri that made him not to leave the West London club last summer despite interest from Madrid, Hazard told the Premier League Show: “He [Sarri] just told me that he wanted me to be one of the best players in the world. That’s it. “And he tried to give me this confidence… and he asked me to score goals. “When I speak with him he always says, “You can score three goals every game”. Hazard further stated: “We knew that Sarri was a fantastic manager. He showed to England now that he’s maybe one of the best in the world.